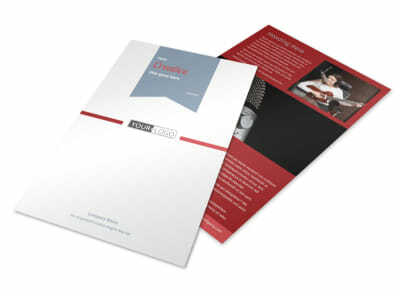 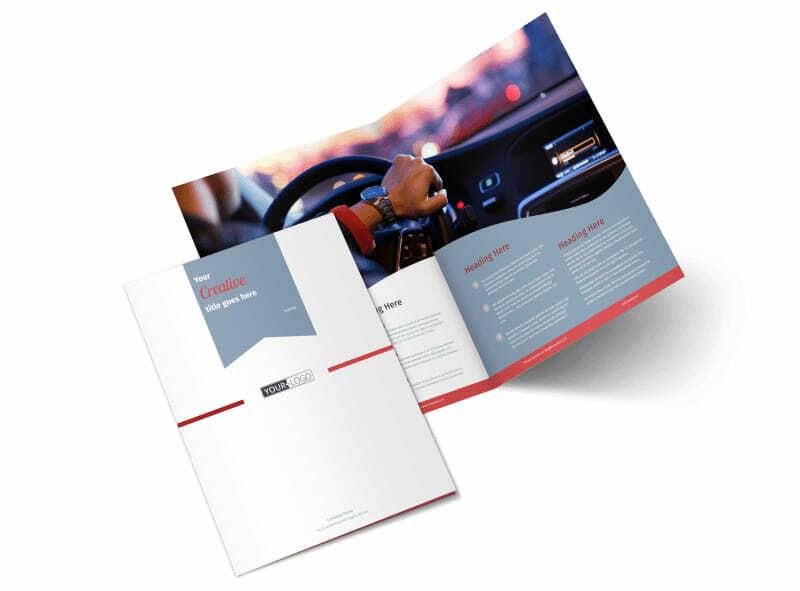 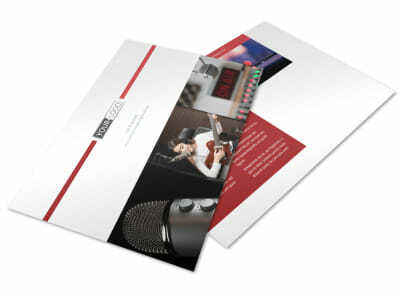 Customize our Radio/Broadcast Brochure Template and more! 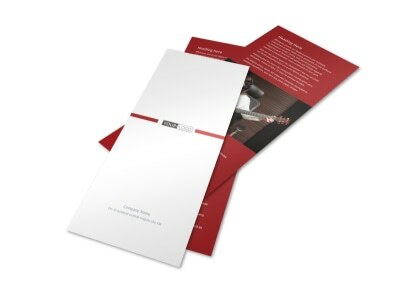 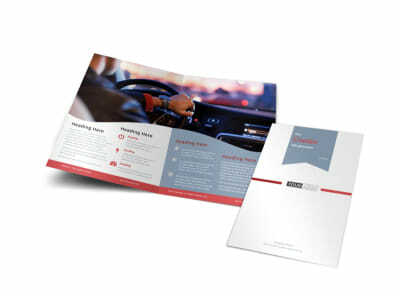 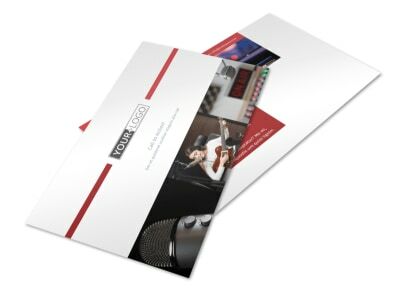 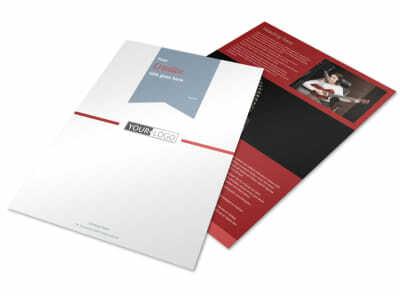 Promote your station like a boss with radio/broadcast brochures customized using our templates and editor. 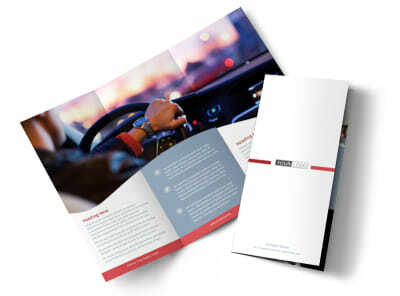 Get your design locked in with our intuitive editor; add photos, graphics, and text to detail your station's vision, programming, and more. 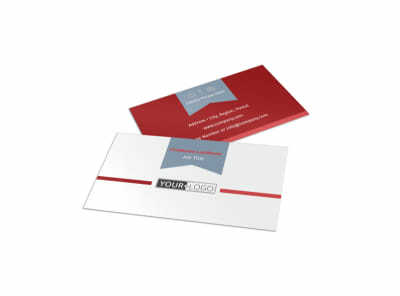 We offer premium printing of your finished design, or you can opt for self-printing to get your materials in hand more quickly.